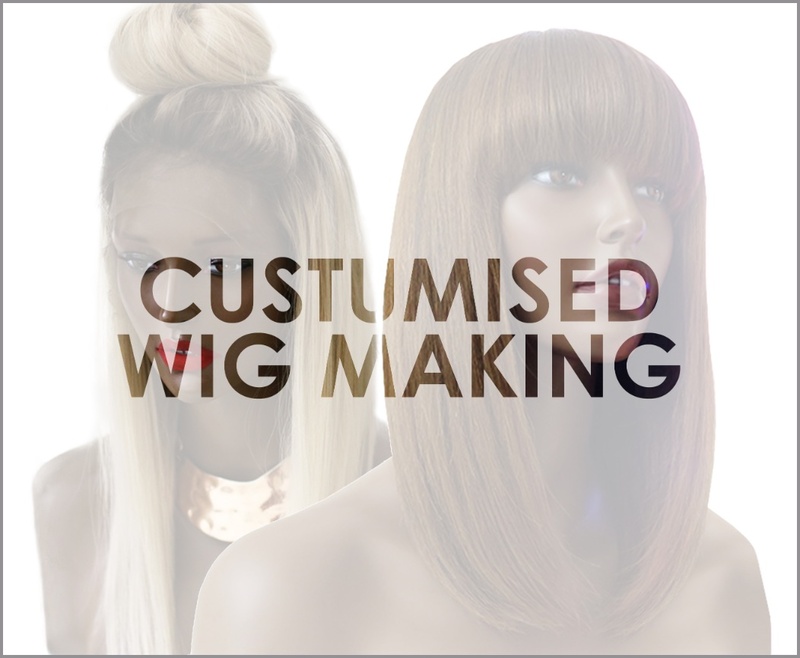 Join the #WigLife and have your New OR old hair made into a fabulous wig of your choice. Please note that New Khairmax Hair comes in colour 1B - Natural Dark Brown by default. If you wish to add a custom colour to your hair please go to the custom colouring section and add to the cart.